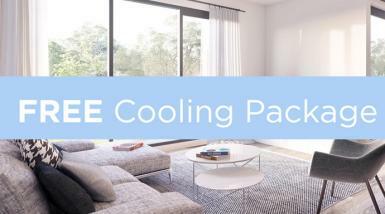 Yarraman Village | Townhouses in Noble Park, Melbourne Village Building Co.
Signature is the final release of exclusive residences in the Yarraman precinct, in the heart the city’s thriving south eastern corridor, Noble Park. Offering two, three and four-bedroom architecturally designed townhouses that cleverly pair style with energy-efficient design, all at an affordable price - the Signature Release puts your new home within easy reach. Stages 1 – 4 are SOLD OUT. Stage 5 Under construction now - you can move into your brand new home by April 2020. Designed by multi-award winning Rothe Lowman architects, Yarraman Signature will captivate from the outset. With timeless architecturally designed façades and over 10 floorplan designs to choose from, each home has been designed to maximise functionality. Carefully crafted interiors feature high quality finishes that balance practical everyday living and elevated luxury, and you can add a personal touch to your townhome through your choice of colour scheme. No matter what stage of life you’re at right now, our Yarraman Signature Release has a home for you. No matter what stage of life you’re at, Yarraman Signature has a home for you. Carefully crafted interiors feature high quality finishes that balance practical everyday living and elevated luxury, and you can add a personal touch to your townhome through your choice of colour scheme. 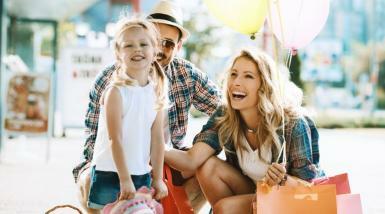 Yarraman offers the convenience and comforts of city living, with the warmth of a community setting. 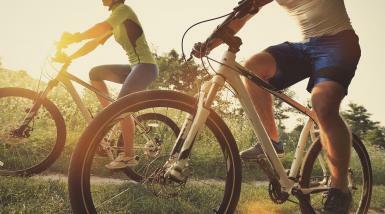 There are a number of recreation options, including paths and cycleways along the picturesque Mile Creek and the master planned Creek Reserve. 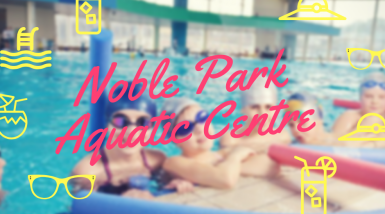 Take the kids for a dip at the Noble Park Aquatic Centre or jump in the heated pool for year-round lap swimming. 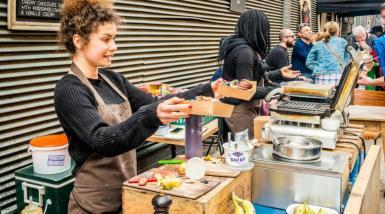 A growing selection of vibrant local restaurants offering delicious global cuisine, and cafés brewing up barista made speciality coffee offers a slice of the city right here in the heart of Noble Park. 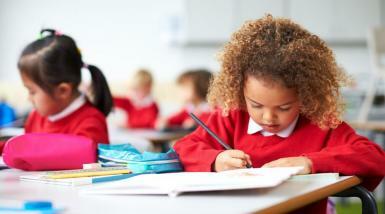 With childcare facilities, public and private schools and with tertiary institutions nearby, you will find everything you need to maximise your family’s education. 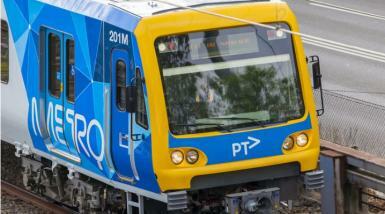 Want to know how Noble Park is growing? Why is Yarraman your best option for investment? 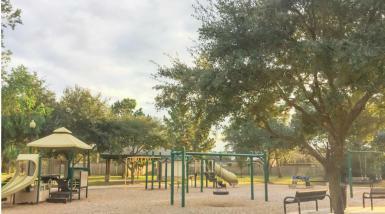 Find out current and important information about Noble Park. The information you can expect from this document; Population, Demographic, Employment, Income, House Prices, Capital Growth and more. 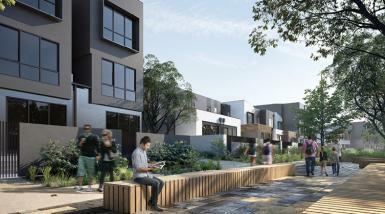 Yarraman Signature is the final release of stunning townhomes in Noble Park, VIC. Offering a selection of 2, 3 and 4 bedroom townhomes prices start at a low $449,000. Stages 1 - 4 SOLD OUT! 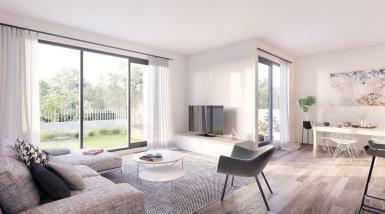 Yarraman Village residences, which are under construction now, are a breathtaking design allowing light to pour in through glass sliding doors, creating a bright and airy look. Entertain family and friends with spacious living and beautiful finishes with two different colour schemes to choose from. Stages 1 – 4 are SOLD OUT, stage 5 is now selling and prices have been reduced! Now is the time to secure your new home. Superbly located across from Yarraman train station and close to multiple schools, shops and dining options, this highly demanded family-friendly community has it all! 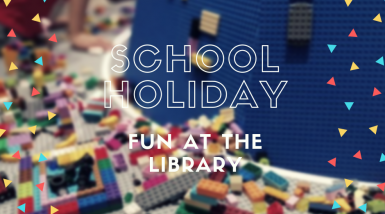 Bring the kids along these school holidays and join in the games and Lego session at the Dandenong Library. Kids can create fascinating Lego creatures and add them to the curious creature forest. Families can also play board games and have fun together. The session runs from 2pm to 4pm on Wednesday 23 January. Just 5 minutes from Yarraman Village, Noble Park Aquatic Centre is a great place for kids and adults to have fun and stay active. The recently redeveloped centre boasts a heated outdoor pool, indoor pool as well as a range of sporting and recreation facilities. 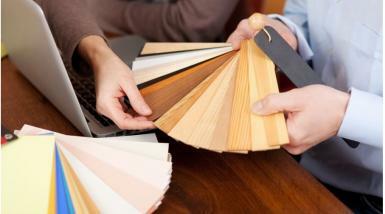 When you purchase your home at Yarraman Village you have your choice of interior finishes. Choose from six different colour schemes as well as various stone kitchen benchtops, splashbacks and floor covering options to suit your tastes. Yarraman Village is ideally located next to a host of great transportation options. A bus stop and the Yarraman Railway Station are both situated directly across the road from Yarraman Village so you can be in the city in less than an hour. 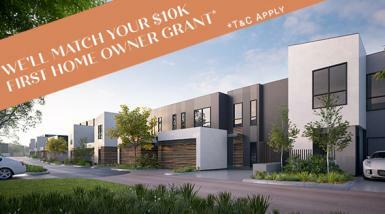 Register now for our final stage and enjoy this great access to the city and much more with your new home at Yarraman Village.